Our inverters use world-class technologies! i-ENERTECH offers a wide portfolio of solar inverters for distributed solar PV systems. 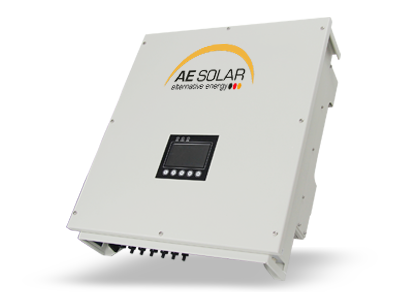 This extensive range of solar inverters is suitable for the smallest residential systems as well as for the large-scale commercial building systems. Their highest conversion efficiency can reach up to 98.3%, an efficiency that can satisfy your personal or commercial needs. Also provides solar inverters including Micro Inverters, Three-phrase inverters and Hybrid inverters, etc, which enables it to provide you diversified solutions for choice. 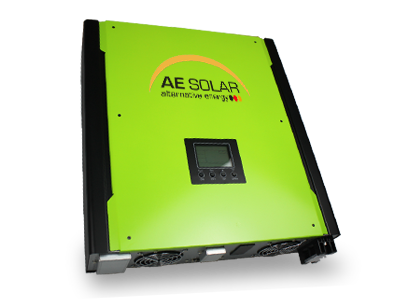 AE Solar Hybrid Inverter, with conversion efficiency of 97.6%, integrated charage controller, storage inverter and PV inverter funtion into one , automatically judge the on grid/ off grid mode and access into intelligent grid to reach Peak-valley complementary. 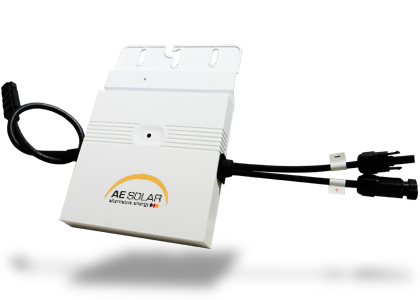 AE Solar micro inverter has extremely long service life and compact volume, and could support multiple connected and remote monitor to each modules, convenient management. No afraid of shadow, it could greatly improve overall power station generation efficiency, let you own the highest return.